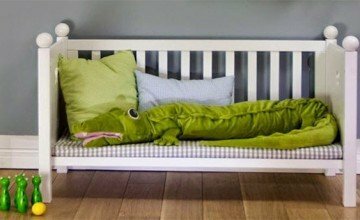 A kid’s room is not only a sleeping area for a kid, a kid expects more than that. 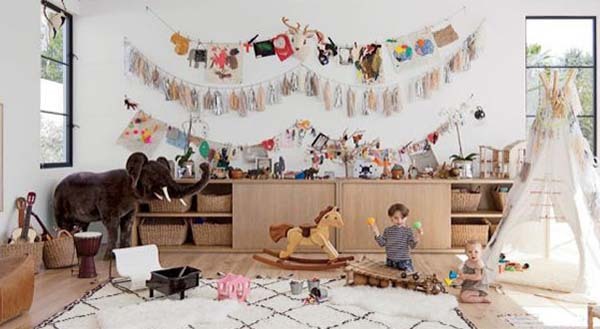 A kid’s room should perform as homework, playing, daydreaming, friend’s visiting, toys and technical area. 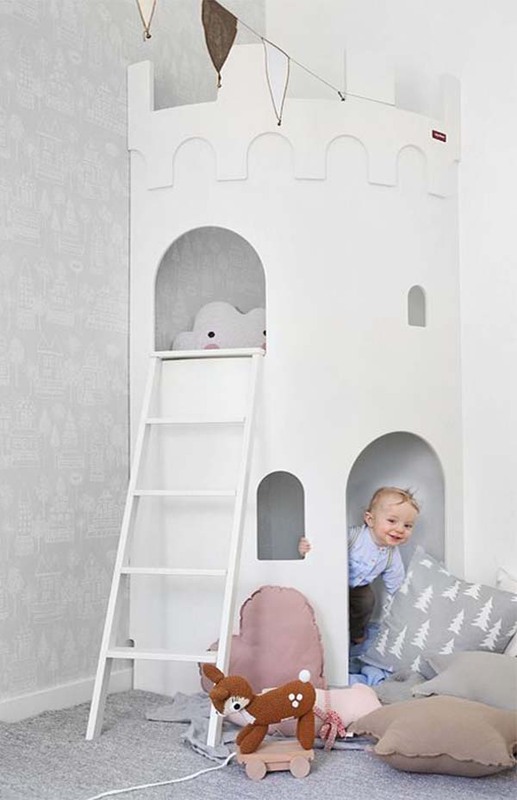 If you are providing that facilities to your children in their room then consider yourself as the best parents or else it’s time to remodel your kid’s room. 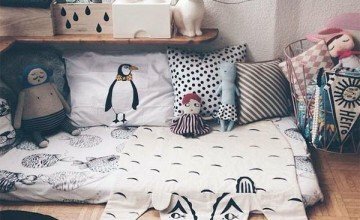 Don’t worry our tips and ideas will not only help you organize your kid’s room but it will also give a striking, charming and exciting look to your children. 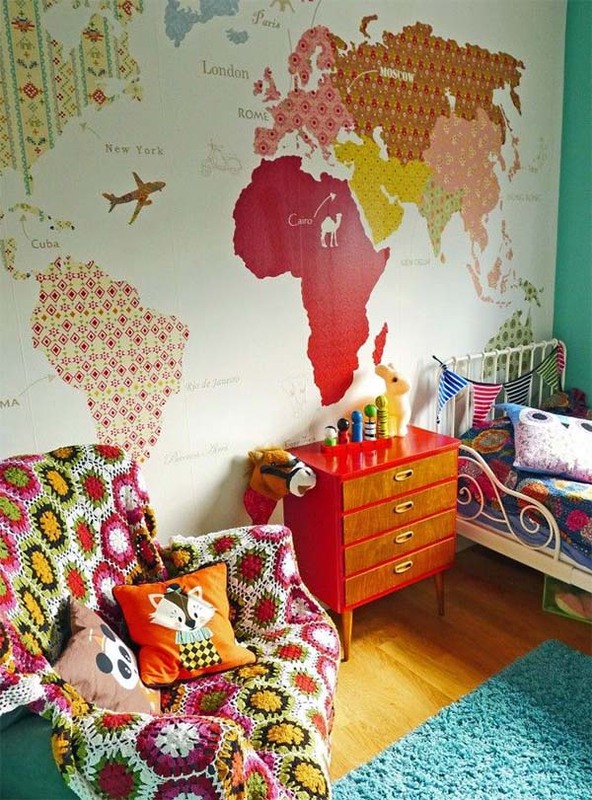 When you plan out for the decoration of your kid’s room you need space that will provide comfort and functional service for several years. 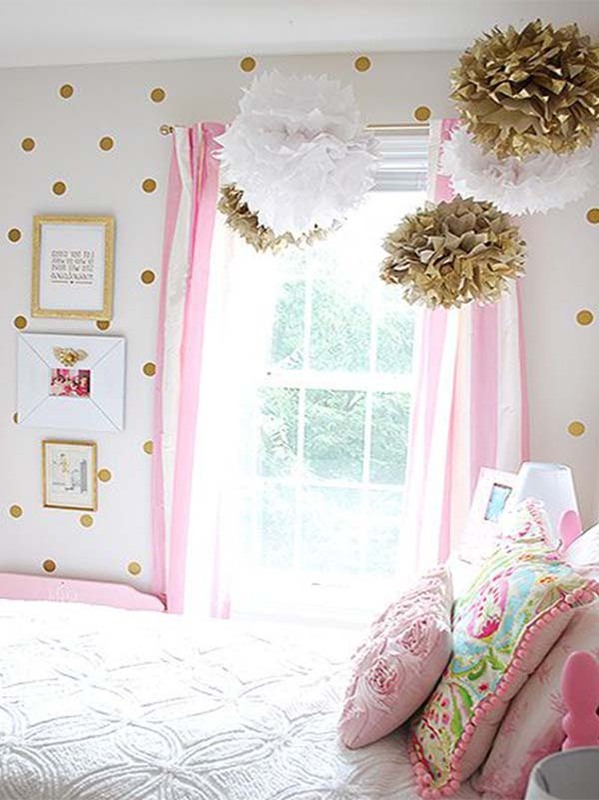 A kid room should be lively and inspiring. 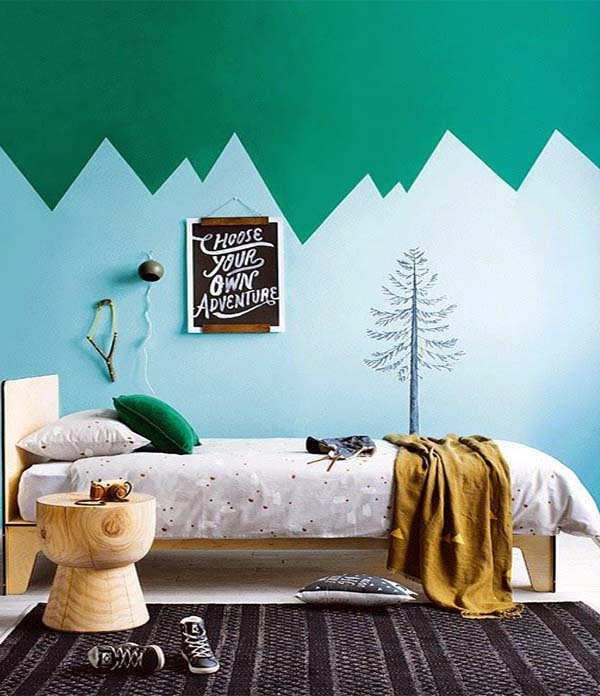 To give it creative looks add colorful paint on the walls and roof. Art is now common everywhere; instead of making colorful art try to add moral art on the walls and roof. 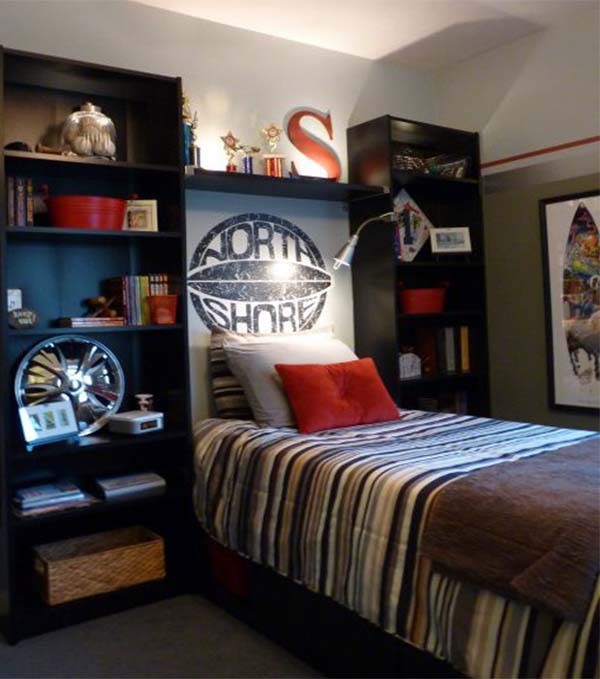 Age of traditional beds and furniture in kid’s room is over, use comfortable, small, multifunctional and colorful beds. Creativity in the room doesn’t only mean walls and furniture it starts from the floor. Give it a creative touch and organize with smart flooring ideas, make the floor functional for home work and playing.